Using CH340 serial chip, stable performance, good compatibility, almost all the Windows system can compatible. 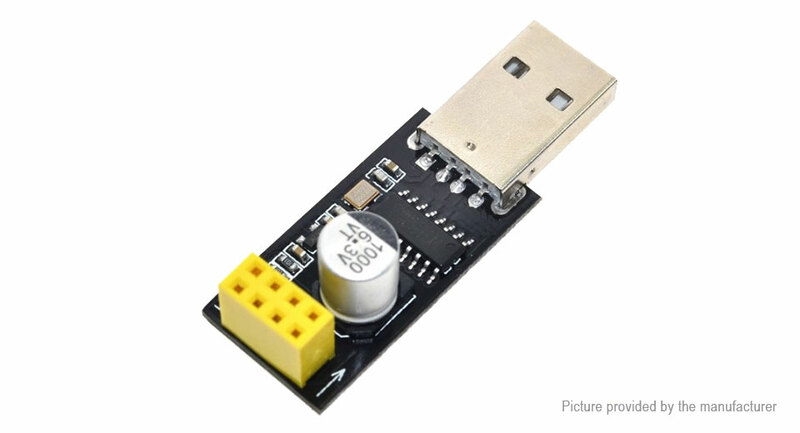 Adapter board integrated 1000uF solid capacitor, to ensure that the current supply, don&apos;t make WIFI module with power problem crash no response. Using 3225 chip crystal, to enhance the stability of the serial port.